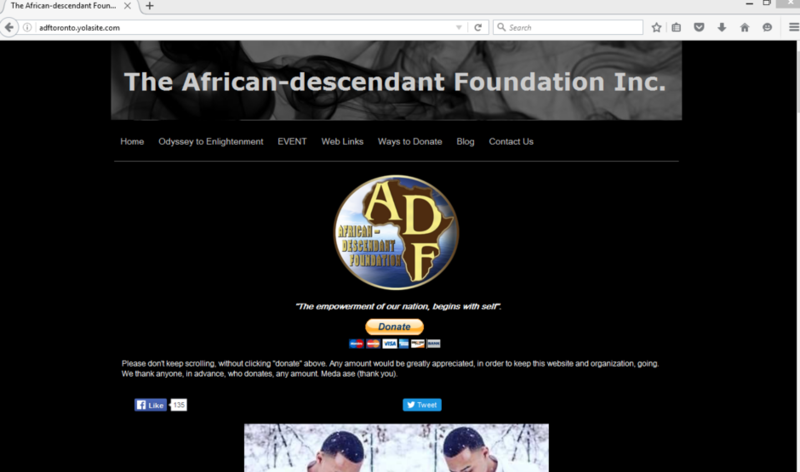 The African-Descendant Foundation Inc.The Empowerment of Our Nation, Begins with "Self"
The Empowerment of Our Nation, Begins with "Self"
I'm currently in the process of migrating my entire website from (yolasite), to this website. I was in the process of writing my blog on that racist pile, Tarzan (2016) in after about 5 days into writing the blog, every 15 minutes, I would loose my work, due to a "Yolasite" website "glitch". I got tired of getting an error message requesting that I contact Yolasite support. They must have read my blog. Please be patient, as some info, that is available over there, is available over here. By end of July, 2016, the migration will be complete. 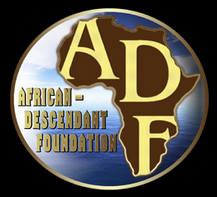 Copyright © 2018 The African-Descendant Foundation Inc. All Rights Reserved.